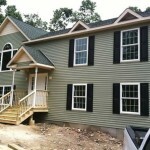 Star Remodeling provides professional home remodeling services in Warwick, NY. From installing new tile flooring in your bathroom to remodeling your kitchen to totally transforming your home we strive for quality and 100% customer satisfaction. Remodeling or Improving your home or building should be an exciting and rewarding experience for you and it’s a common goal when you’re working with us. Our extensive experience in all fields of residential construction and home improvement is reflected upon by the work we do and our word-of-mouth referrals. There are probably many different reasons you may wish to remodel your home. Some homeowners choose to remodel because they live in an older home and it’s beginning to look dated, others choose to remodel because they’ve perhaps just moved into a new (to them) home and want to remodel it slightly to better suit their needs. Your reasons for remodeling are personal and it’s important to choose a contractor who understands your final vision. When you finally decide to start your remodeling project there are many options and you’ll be faced with many choices, materials, styles, prices, colors and more. 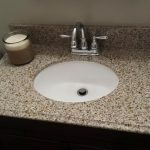 Star Remodeling will walk you through all of these tough choices so you can be confident you’ve made the right choices for your home improvement project. Having an experienced and professional Warwick, NY home remodeling contractor come to your location to inspect your project and consult with you before providing an estimate will give you valuable insight into the costs and time associated with your remodeling ideas. No matter how large or small of a remodeling project from a new custom tile shower in your bathroom to a beautiful new kitchen to adding another 1500 square feet of living space. 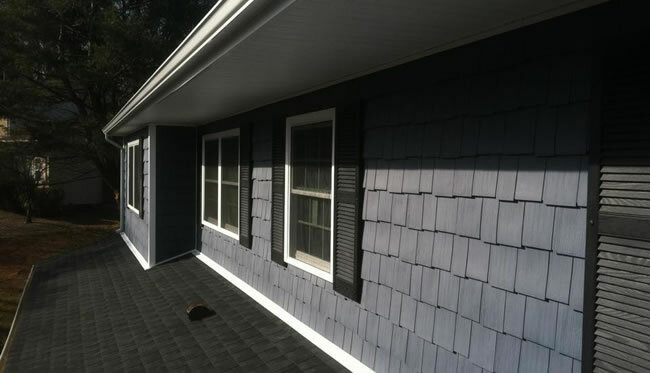 Star Remodeling can help you transform any section of your home or small commercial building into something beautiful that you’ll enjoy for many years. Your project cost won’t be inflated to pay for an expensive showroom, or fancy new trucks, just for the work performed on your home or business and you’ll get an honest and fair estimate along with beautifully finished work you’d be happy enough with to pass onto your friends. This is how our business continues to grow! Remodeling Your Orange County, NY Home This Spring? 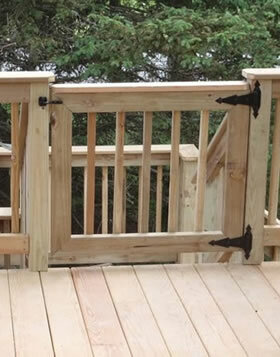 Star Remodeling is a top rated remodeling company and general contractor serving Orange County, New York. 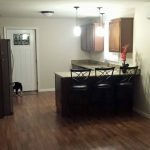 We specialize in remodeling kitchens, bathrooms, basements, and, building home additions.